Core is a totally unique outdoor tropical themed BBQ and dining restaurant that is comfortable, fun, romantic, casual, classy and so, all at the same time! 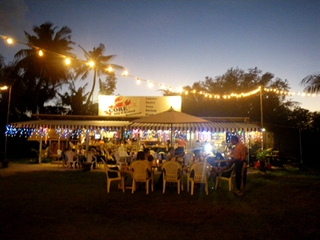 Operated by the friendliest Japanese couple in Guam with the best local BBQ chefs in paradise. A nice break from the over priced hotel BBQ places, and a menu with so much more. 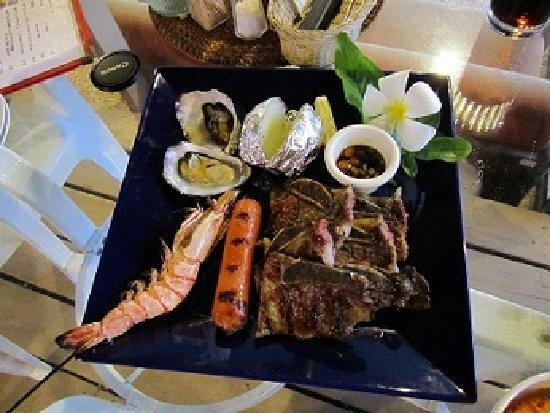 It caters to Japanese tourists and locals those looking for a delicious yet affordable meal of BBQ steak, lobster or kalbi ribs and a delightful menu of delicious appetizers and entries served with your favorite beer or cocktail. 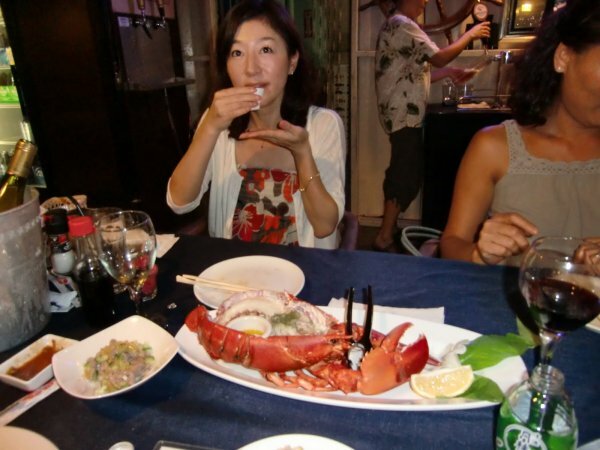 Be sure to try the BBQed oysters or sashimi! Perfect treat for your off island guests, a quiet evening with friends or a unique date. Come celebrate your anniversary at Core! Reservations by phone and email mostly Japanese but some English spoken. We serve the best drinks in Tumon but we are not a bar. Please respect the warm and friendly “family” atmosphere and come and enjoy. i would like to see your menu. and do you do take out. Toward the beach on Fujita Road, Tumon - on the left.